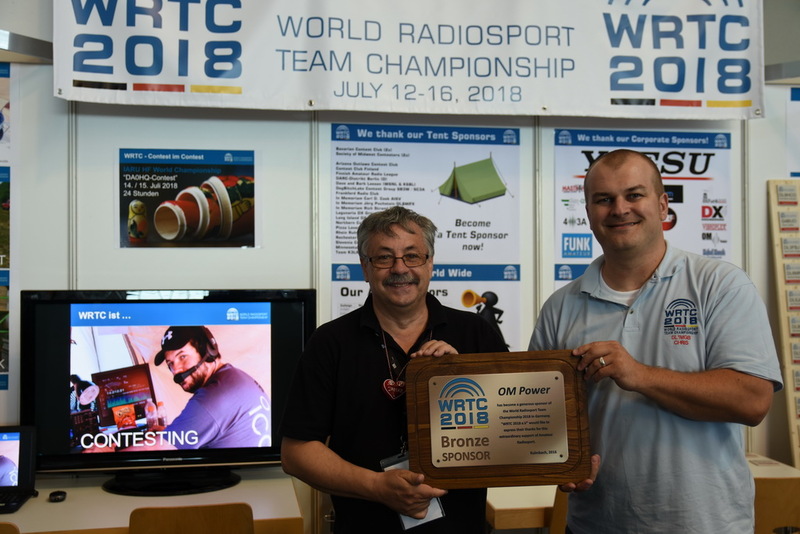 We are happy to announce that OM Power has became a bronze sponsor of the World Radiosport Team Championship 2018 in Germany. This new and powerful amplifier has a 4.3" color touch LCD panel that displays many operational parameters. The auto tuning speed is less than 0.5s within the same band (<3s if out of band). And of course like all our amplifiers, this one also has a lot of built-in protection circuits. Go to our e-shop for replacement parts - all major credit cards, bank transfer and PayPal payments are accepted.